Feeling bloated after eating your meal? While all types of bloat will make you feel awful, the health experts reveal there are actually two types of bloating we often experience: the gas and water bloat. According to renowned nutritionist Jessica Cording, most people experience either the gas or water bloat. Gas bloat makes it difficult for you to button or unbutton your jeans after eating, usually because of food like beans, cruciferous veggies like cauliflower, broccoli, dairy, and greasy foods. 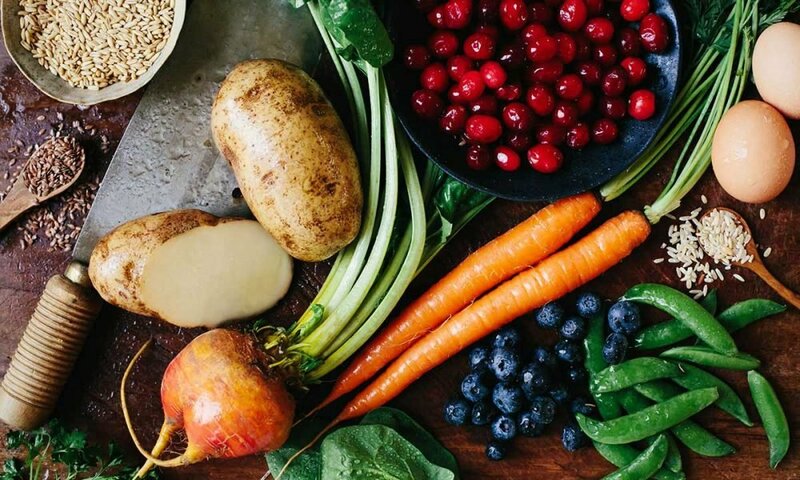 Regardless of your bloating culprit, Cording says you can get back on track by eating these nutritious de-bloating foods. However, Cording reiterates that some foods might trigger the gas bloat for one person but not for another one. The water bloat, on the other hand, will make you feel puffy all over. Water bloat is often triggered by hormonal changes like dehydration, menstrual cycle for women, or for simply eating many salty foods without enough potassium and water in your body. Cording recommends you eat these nutritious foods to help debloat yourself. According to Cording, Yogurt is rich in probiotics which can aid in your digestion and helps calm your inflammation. 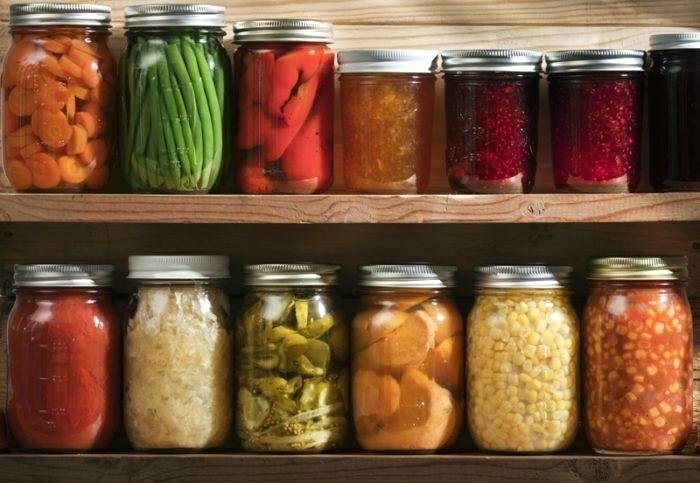 He adds probiotics are vital to having a healthy gut, especially if you’re experiencing gas bloating. She recommends you eat Go Greek to up your protein by 20 grams while lowering your carb intake. You can enjoy eating it as a dessert topped with fresh fruits like blueberries, strawberries or grapefruit after a hearty meal. If you’re lactose intolerant, Cording recommends you try eating kefir instead. It’s a lactose-free variation of yogurt with a greater variety of probiotic bacteria. Cording says you can incorporate ginger in your warm cup of homemade tea and sip it before, during, or after a meal. Also known as one of the oldest herbal medicines and superfoods in the world, ginger is packed with powerful anti-inflammatory properties that work against bloating and gas. 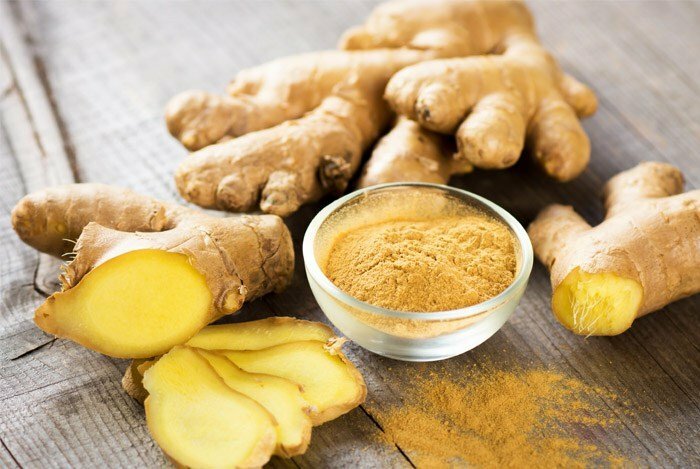 The San Diego Nutritionist Tara Coleman also says ginger has a digestive enzyme called zingibain, which aids in the break down of protein in our body. Aside from that, it also has a soothing effect on your intestines, which helps reduce the inflammation in your colon and pass the food easily in your digestive system. According to health experts, fennel is a natural diuretic that works on both types of bloating. Its seeds have compounds like anethole, fenchone, and estragole which has antispasmodic and anti-inflammatory properties to dissipate the intestinal gas trapped inside your body. It also helps relax your intestinal muscles for the food to pass through easily. You can add the seeds into your cup of tea or prepare a cup of sliced fennel bulb to your salad to increase your fiber intake, which can help you feel full and satisfied longer. According to Cording, potassium-rich foods help flush out the excess sodium and water in our body. Part of the reason why we have water bloat or sometimes water weight is that we’ve consumed too much sodium, which causes our body to retain the water in our body. 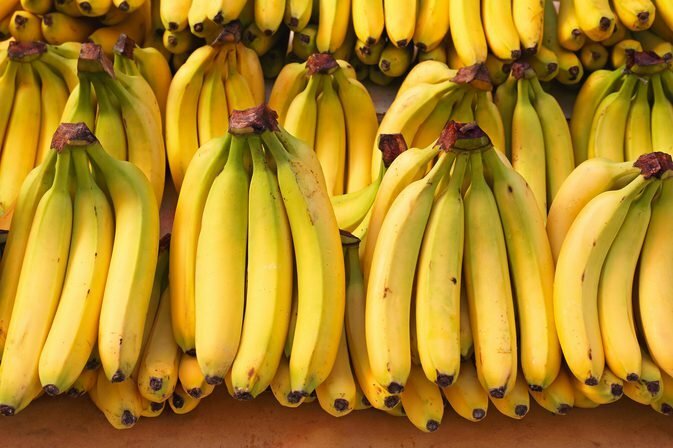 You can eat potassium-rich foods like bananas to flush out the excess water and sodium in our body. While Cording says eating one banana won’t fix your bloating in one go, eating bananas often will help reduce your bloating. Aside from that, it’s rich in protein, fiber, and nutrients to keep your body healthy. Lemon’s natural vitamin C and acidity help relieve the bloating in your stomach as well as other symptoms of indigestion, according to Cording. Just by drinking a glass of lemon juice will help not only in de-bloating but also in upping your hydration, and boosting your immune system according to health experts. Avocado is not only known as an excellent source of healthy fats, but it’s also packed with potassium which helps in reducing your bloat. It’s also packed with antioxidants which help in achieving healthy and youthful skin and fight chronic diseases like diabetes, cancer and heart disease. You can indulge yourself in eating a nutritious and delicious salad by concocting avocado, celery, and lettuce to keep you feeling full and satisfied.